When it comes to compensation planning, most organizations face the same hurdles year after year. These issues slow the process down, increase the risk of errors, reduce productivity, and keep sensitive data from being properly secured. 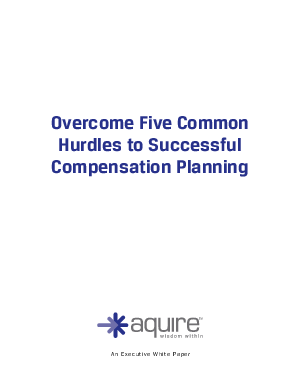 Learn how you can overcome these critical hurdles to execute effective compensation plans on time.